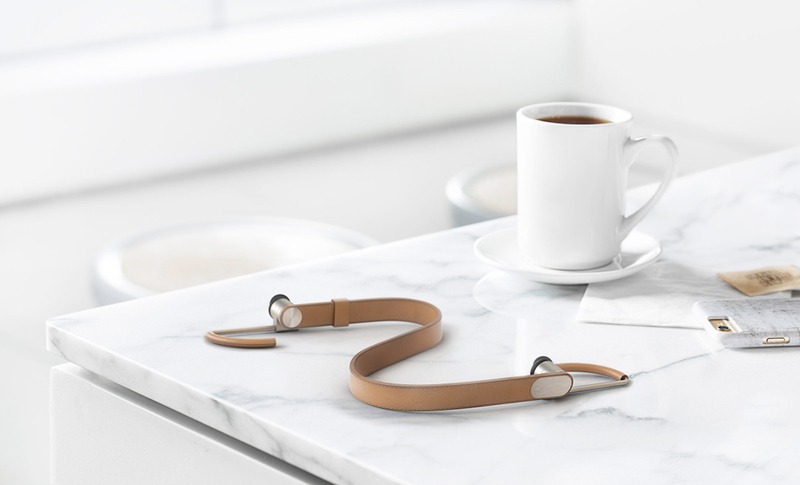 New Normal describes their upcoming Bluetooth 4.0 headphones as audio gear designed for “executives, travelers, and exceptionally stylish humans”. 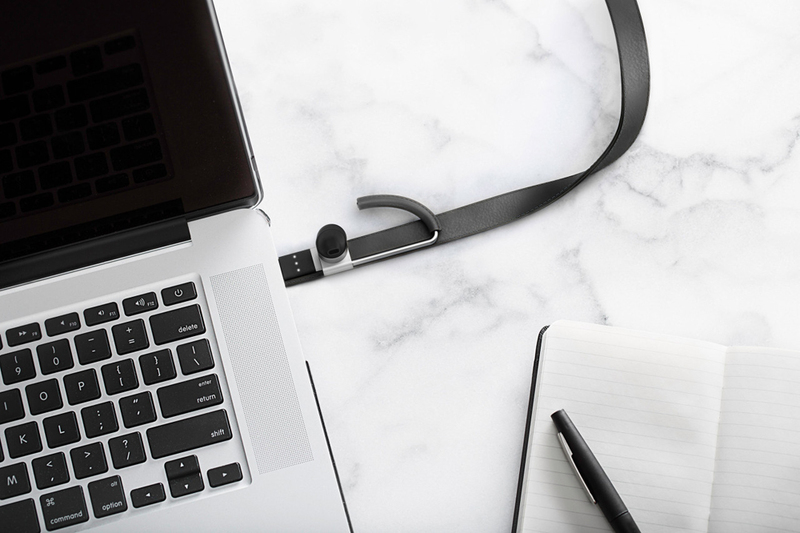 And indeed, their Suit Edition headphones looks every bit the premium part wrapped in leather and precision machined metal, an audio accessory with the fit, finish, and material communicating luxury rather than tech. 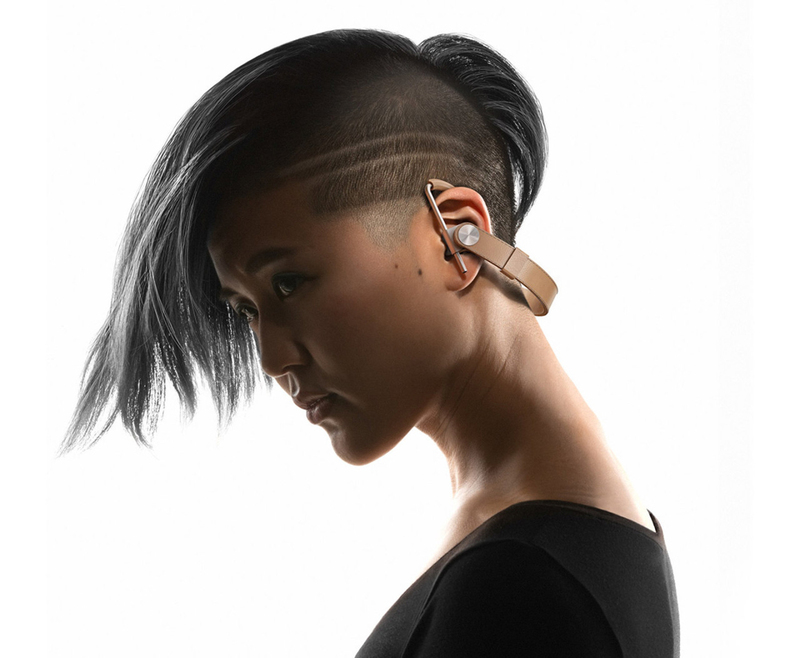 At first glance their leather and metal design alongside the 5-axis articulating earpiece looks remarkably like something that could have come out of the B&O PLAY catalog, a design devoid of any visible wires between the hand-stitched Napa leather band and the champagne anodized aluminum ear lock. 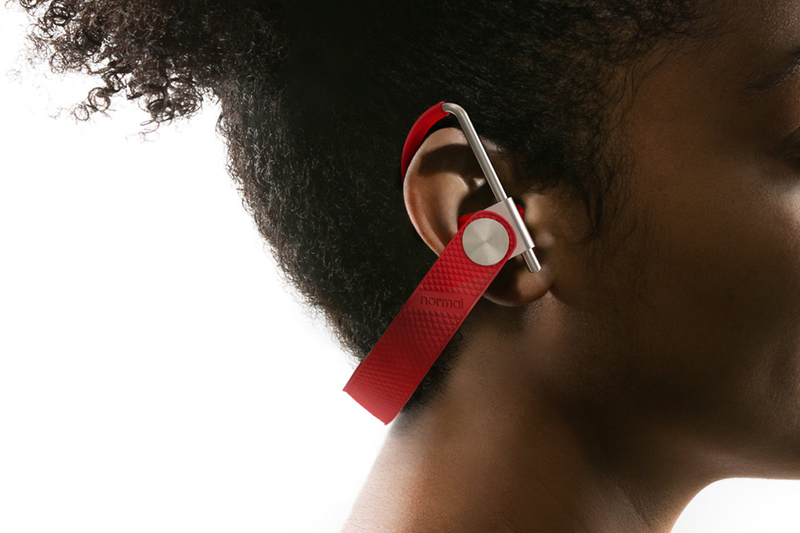 The design is optimized to adapt for any ear, while also supposedly lessening ear fatigue, a common ailment for anyone who wears earbuds for more than an hour or two. Each unit can be customized for comfort using silicone buds designed in over 30 sizes; New Normal will send replacements if the ones they ship with aren’t comfortable. 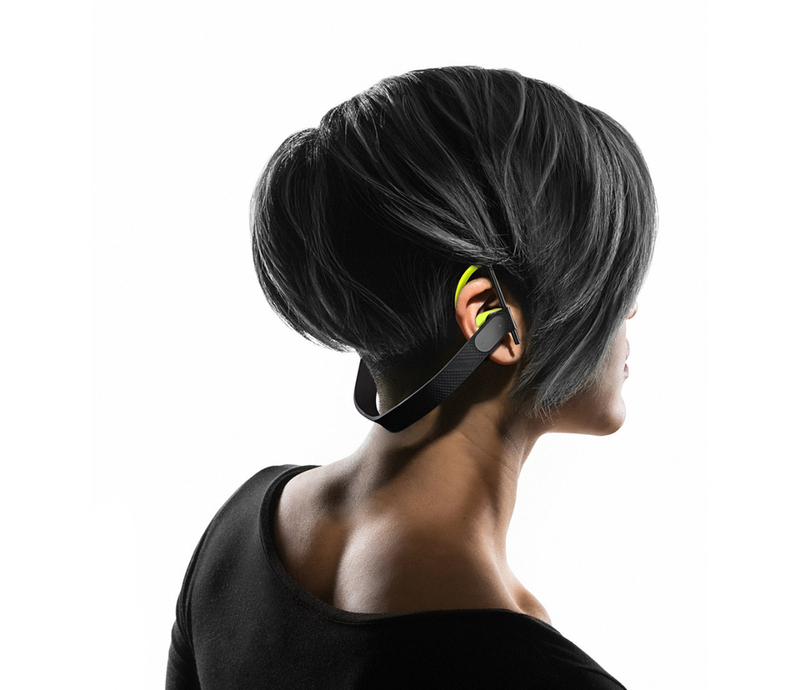 Hidden inside one side of the Suit Edition band is an integrated swing-out USB male component for charging (the headphones are good for 8 hours playback), with capacitive touch playback controls on the other side. 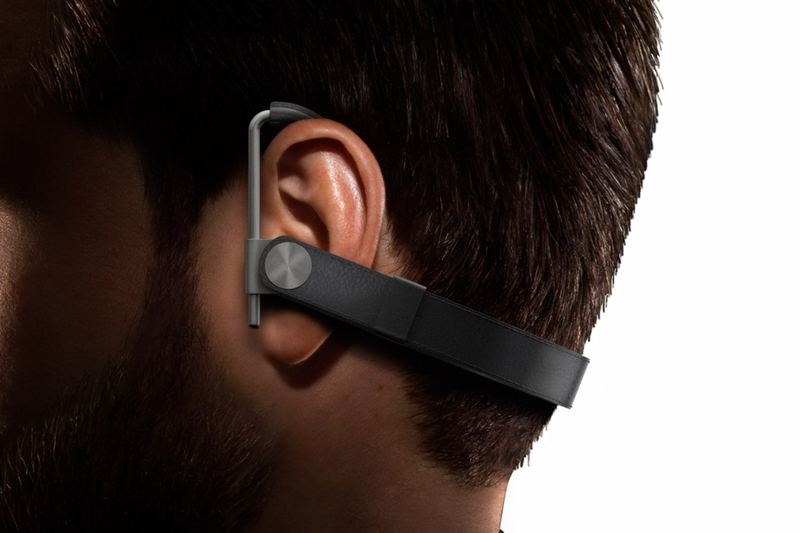 There’s also a built-in microphone, making the New Normal Suit Edition not only look the part of a businessman’s luxury device (currently priced as a $199 pre-order), but it’s also equipped for the daily duties of someone who uses earbuds for regular calls on the go. Available in red or black this sports edition is available for $50 less than the leather-wrapped version at $149.